Back pain is one of the most common reasons pregnant women come into our office. Although getting adjusted may help alleviate low back pain in soon to be mom’s, there are far greater benefits to beginning chiropractic care as early as you can! One of the most important aspects of caring for a pregnant woman is the ability to keep her stress levels down and her nervous system functioning at 100%. Regardless of the types of stress, they all have major implications to the fetus. The increase in adrenaline while under stress can cause an increase in fetal heart rate and a DECREASE in fetal oxygen supply. Getting adjusted will help restore balance within the nervous system and decrease the effects that stress has on the body. While the fetus grows, the mother’s body is going through numerous musculoskeletal changes. Over 30 years ago, Dr. Larry Webster developed a technique to help reduce the effects of sacral subluxation on the pregnant woman. This technique involves specific chiropractic analysis and diversified adjustments in an effort to improve neuro biomechanical function. 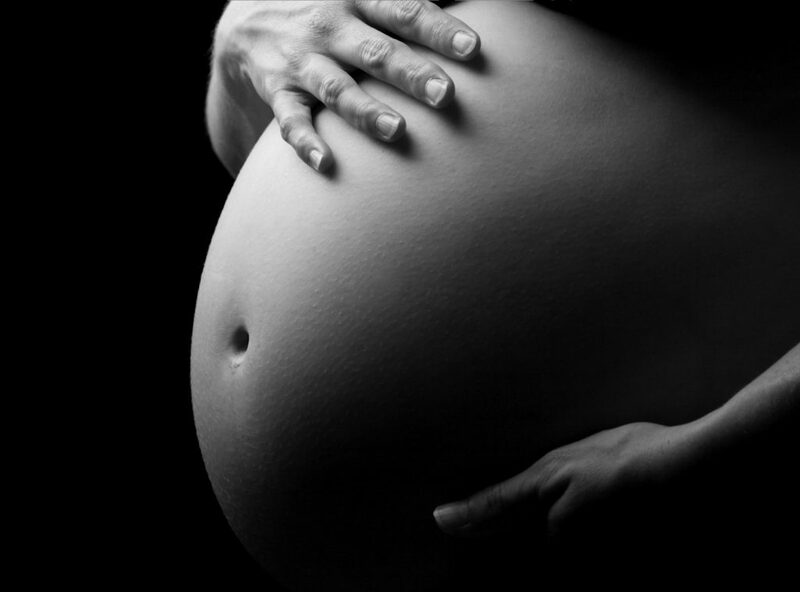 In other words, Webster Certified Chiropractors have advanced studies in the pelvis and sacrum and the important role both structures play in pregnancy. Properly adjusting these areas when needed will help improve neurological function such as decreased stress hormones, improved mobility, and more! The Webster technique should be utilized by a chiropractor throughout pregnancy. The ligaments that attach to the uterus also attach to the pelvis. By removing the torsion on these ligaments, the Webster technique will aid in an easier pregnancy and labor. Creating balance among the pelvic bony structures, muscles and ligaments allow for proper space for the fetus to grow and develop without restrictions. Chiropractors work with the nervous system to help restore and maintain proper functioning. Working with a chiropractor during pregnancy will help decrease the potential for unnecessary intervention as the pregnancy progresses. If you or someone you know is pregnant and you are looking for resources, do not hesitate to contact our office. It is imperative to surround yourself with a team who all support your decisions throughout the pregnancy. Having a Webster Certified Chiropractor on your birth team will help not only regulate stressors, but balance the pelvis, thus creating an easier pregnancy and birth.